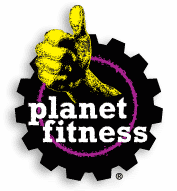 Anchored by Shaw’s, Staples, Planet Fitness, and Pet Life. 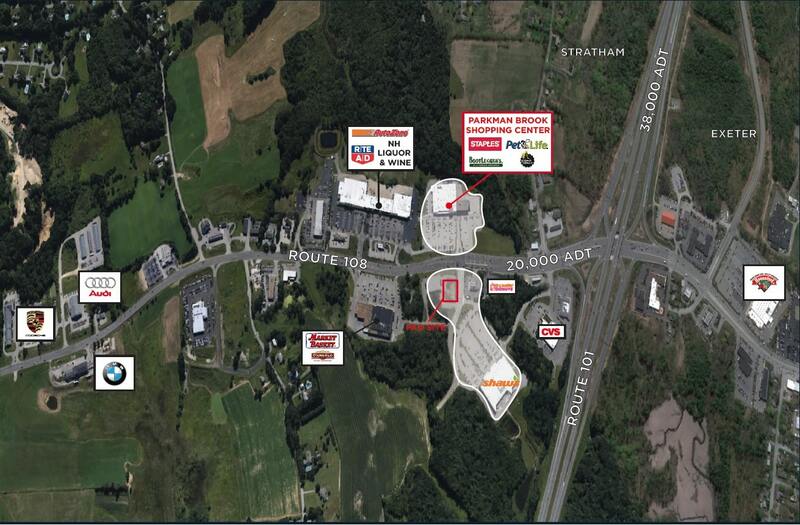 Parkman Brook Shopping Center and Stratham Crossing are located just off Route 101 (Exit 16) on Route 108. Ample visibility from the road and high traffic counts help make this the dominant shopping center in Stratham.